Floor rugs can make a room feel more cosy and homey, but they can get dirty easily. 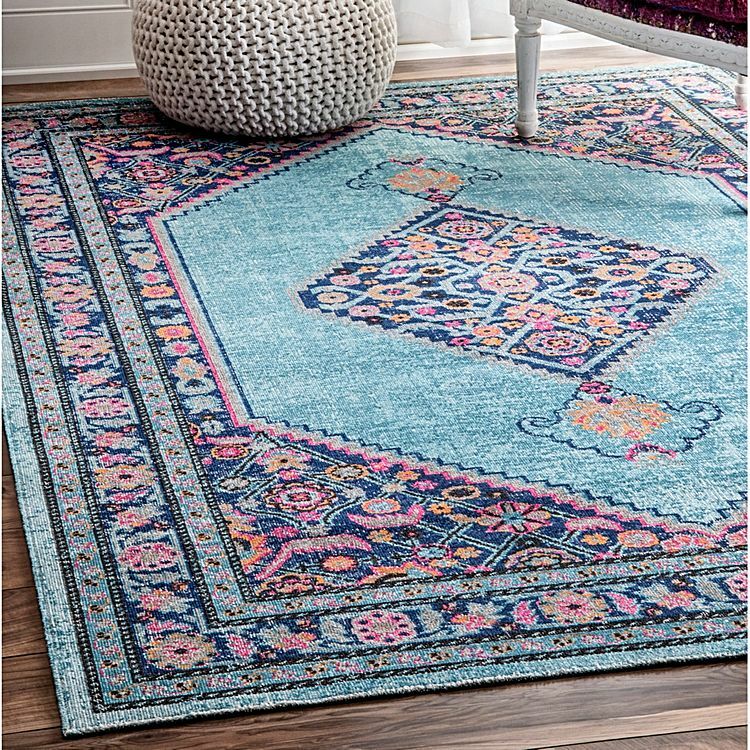 Keep your rugs looking fresh and clean with these tips for basic care, deep cleaning and stain removal. I like to put a rug in front of our lounges mostly because I find it makes the room feel a lot more cosy, it helps to give it some personality and also helps to protect the floor where our feet are when sitting on the couch. This also tends to be the area that needs a good clean too. Dirt not only builds up on top of the rug but it settles under the rug as well. I’m getting our new lounge suite next week so I’ll be taking the opportunity while we switch over lounges to give our rug a good clean. 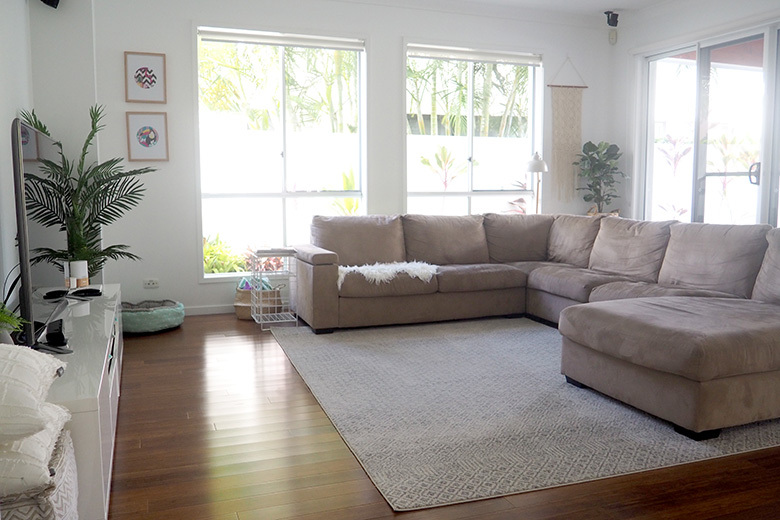 OUR LOUNGE ROOM RUG – Unfortunately this rug is temporarily out of stock, however, there are so many different new styles to suit every home and budget. 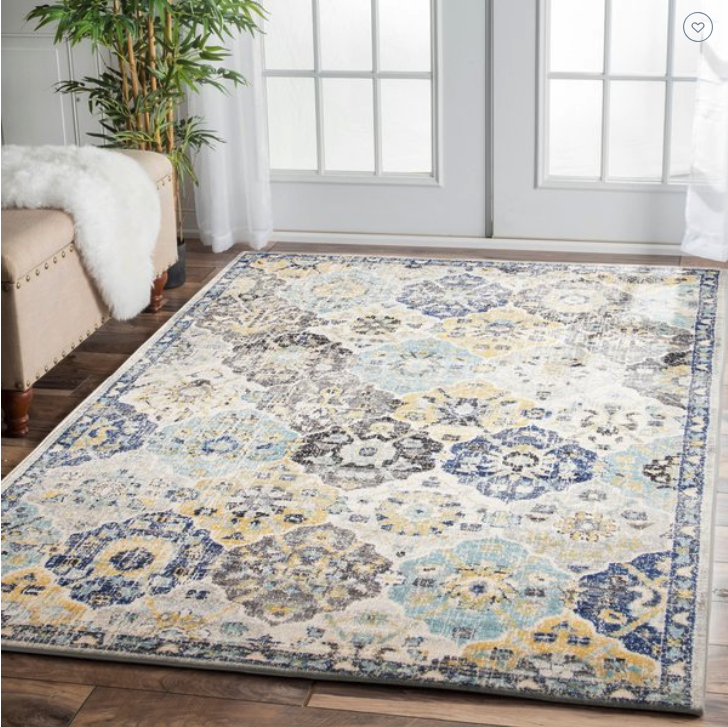 Check out their full selection of rugs here. Basic clean every 1-2 weeks. 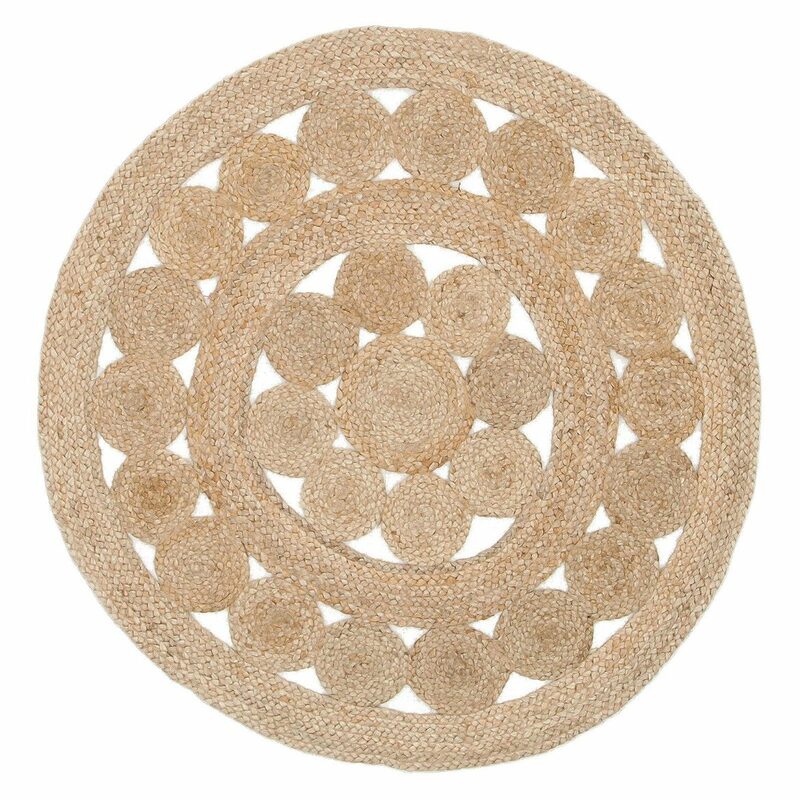 Rugs can benefit from a regular basic clean to keep them fresh and in good condition. Vacuum the top of the rug. 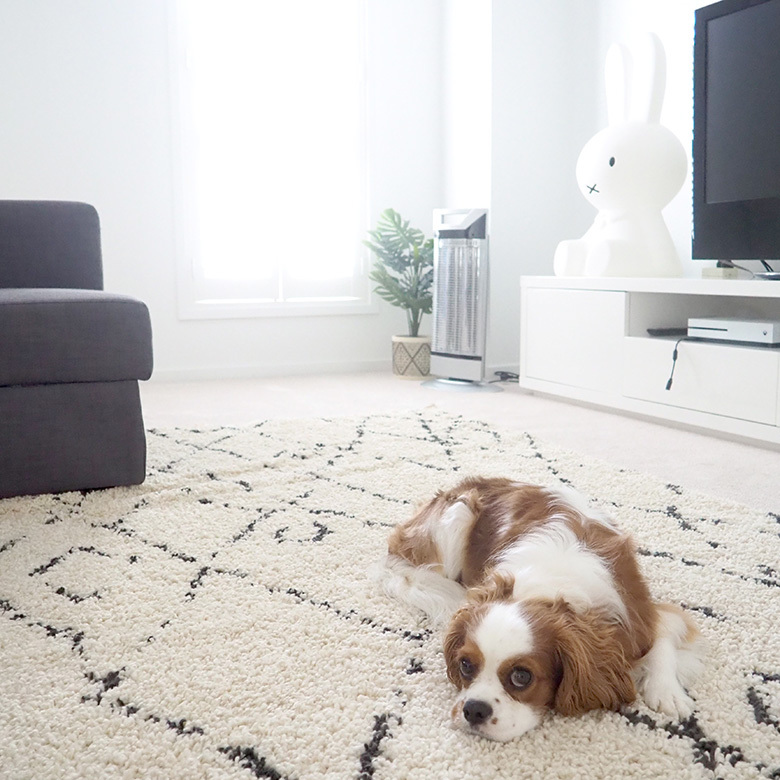 Surprisingly, a vacuum doesn’t always pick up pet hair, so every few weeks I sprinkle baking soda (mix of 1 cup baking soda + 10 drops of purify essential oil) onto the rug. This not only helps to deodorise the rug, but makes it a little easier to vacuum up the pet hair. 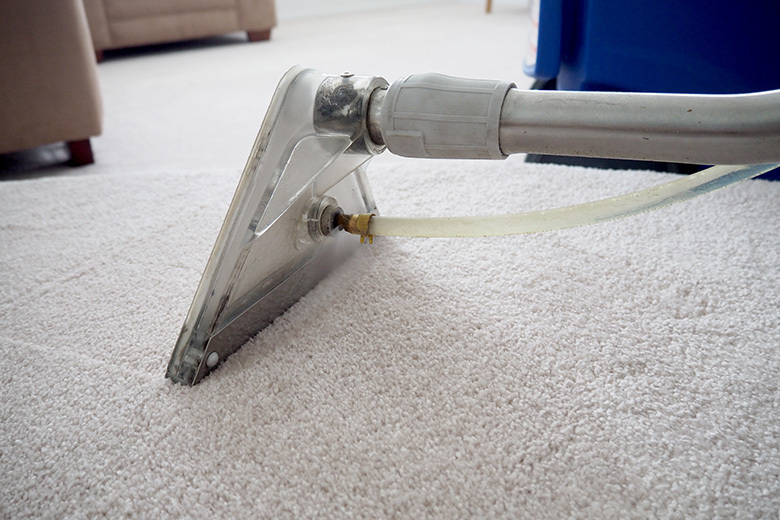 TIP: Use a squeegee on the rug, the rubber will pull up the pet hair and make it easier to vacuum too. 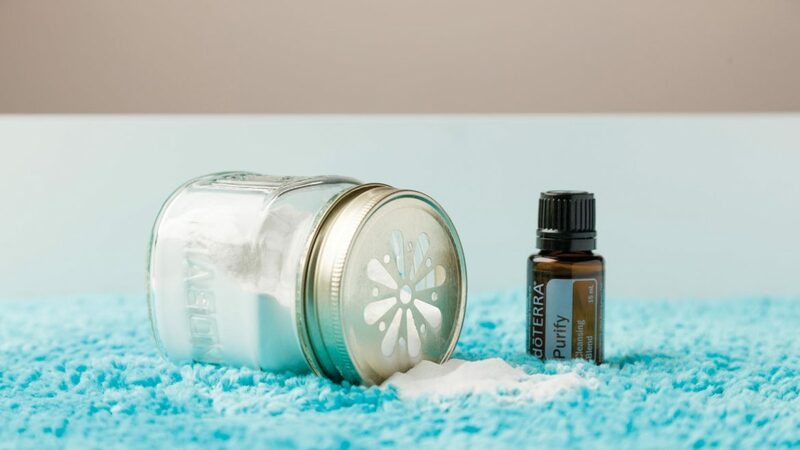 PURIFY ESSENTIAL OIL – works to replace unpleasant odours and protect against environmental threats, the Purify Cleansing Blend produces an airy aroma that purifies the air in a natural, safe way. Available in my shop here, or find out how to get 25% off here. SCANDI RUG – Contemporary Design and currently on trend, Scandi is a minimalistic style with creams and neutrals. 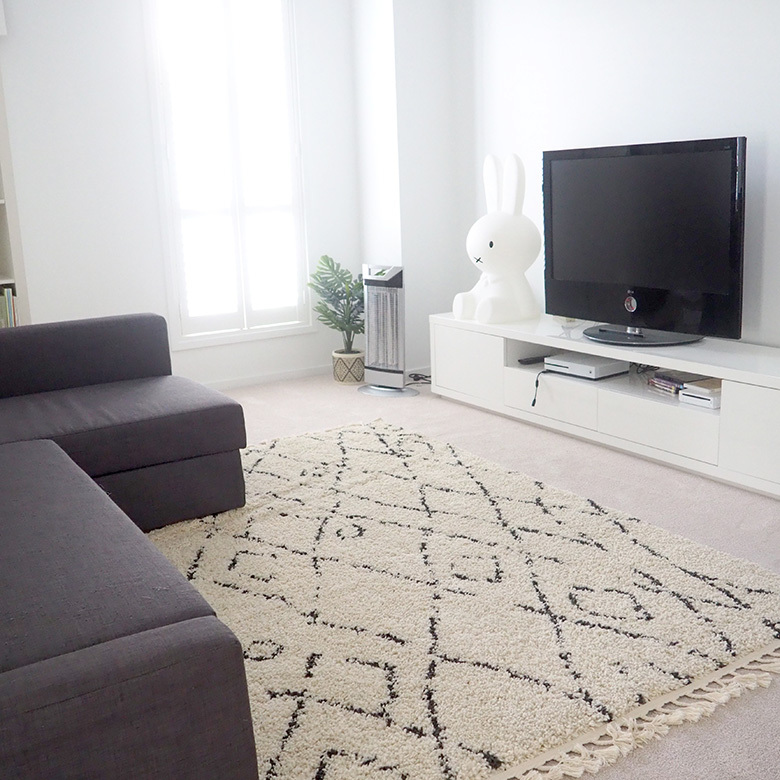 RUG BELOW: Available online here. 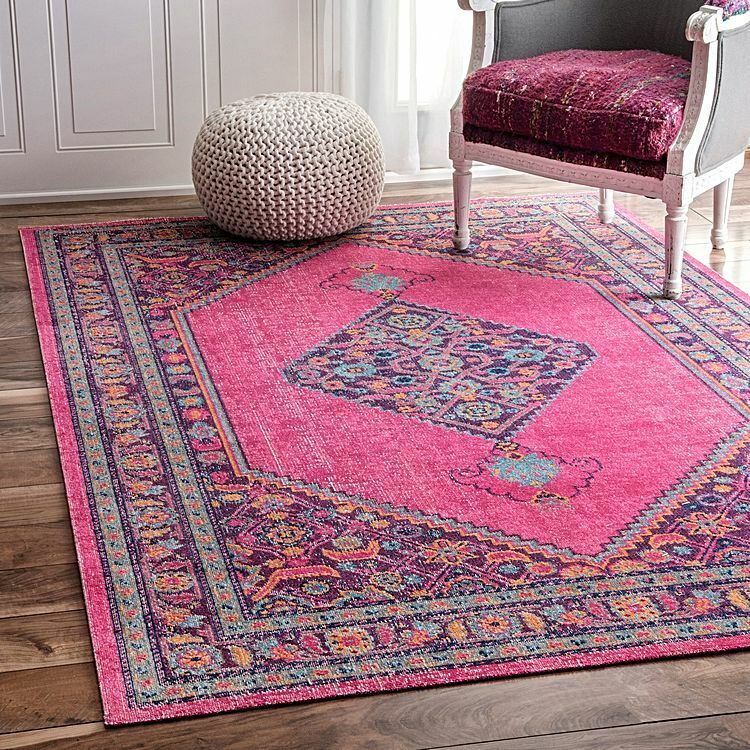 Most rugs should come with care labels, read them to know how to correctly clean your rug. Roll up the the rug and move it away from the area to clean. Folding will cause it to crease. Vacuum and mop the floor (if a hard surface, don’t mop carpet LOL) where the rug was sitting to remove any dust build up. Roll rug out elsewhere upside down. Vacuum the bottom of the rug. 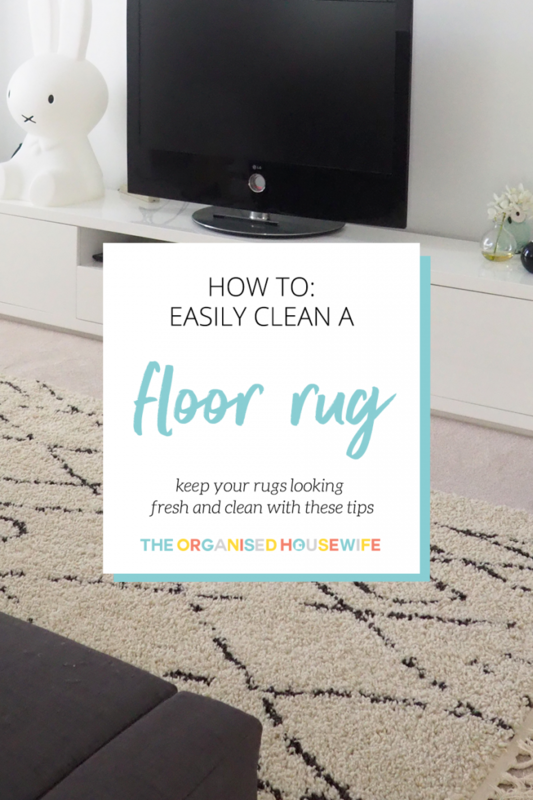 Flip the rug back over and give it a good deep shampoo , there are great products available to help you give your rugs a really good clean – read my guide to deep cleaning carpets here. I highly recommend you do a colour test on a small corner before proceeding to ensure there is no colour bleed. If you don’t want to shampoo your rug, hang or lay outside in the sunlight for a few hours. Giving it a dose of sunshine will help naturally disinfect it. Put rug back in place, however, rotate the rug 180 degrees – this will help it wear evenly. Keeping the carpets clean and stain free can be a challenge, especially with little kids and pets. Over the years I have used many commercial carpet cleaners and haven’t been happy with the results, as I found that instead of cleaning the spot it actually spreads the stain. I now use a Homemade Carpet Cleaner which works an absolute treat and is very budget friendly! HOW OFTEN DO YOU CLEAN YOUR FLOOR RUGS?